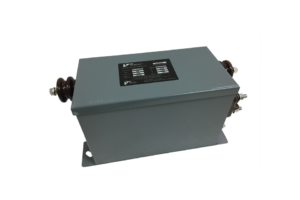 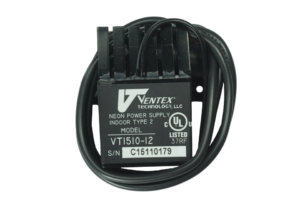 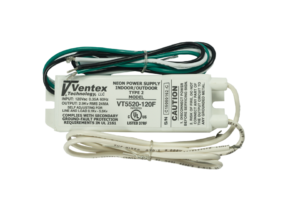 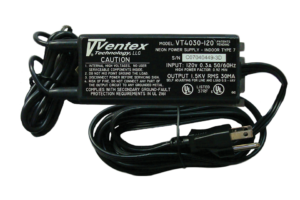 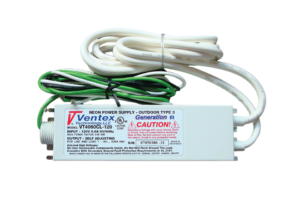 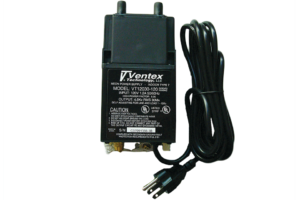 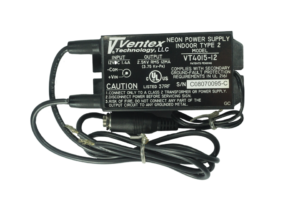 Ventex technology is so advanced that no other neon power supply or transformer even comes close in performance and reliability. 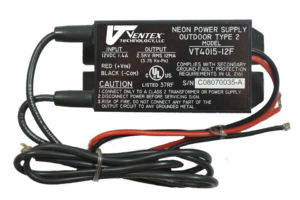 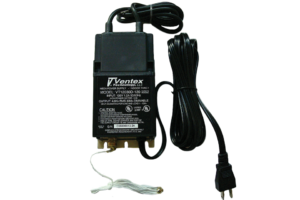 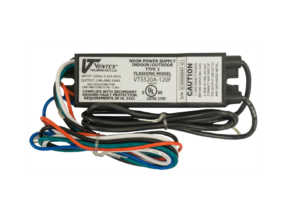 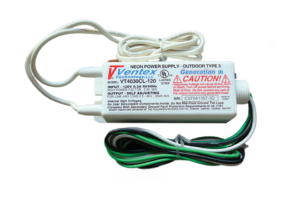 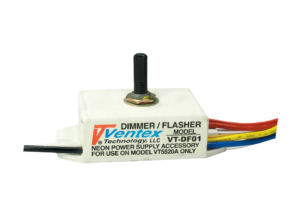 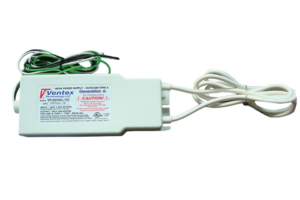 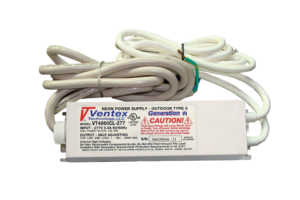 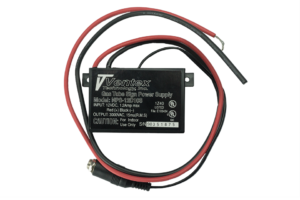 With the exclusive Triple-Shot™, Surge and Brownout protection built into Ventex Generation III Electronic Neon Power supplies, your neon signs will continue running through transient voltage spikes and brownouts. 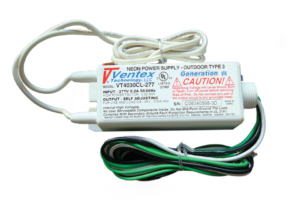 Our Line and Load Regulation ensures consistent illumination throughout the sign, regardless of letter or logo size and shape.